Parents across Leeds are being reminded to get their applications in for their child’s Reception school place for next September (2019). Parents and carers can visit the Leeds City Council website – www.leeds.gov.uk to complete an online application for their child’s primary school place, before the closing date of 15 January 2019. For those applying online, offers will be emailed on 16 April 2019. The online application process is easy and secure, however if you don’t have access to online facilities please visit a “One Stop Centre” or phone (0113) 222 4414 to discuss the options available. To help parents and carers make their preferences, a range of information is available both directly from schools and from the council. 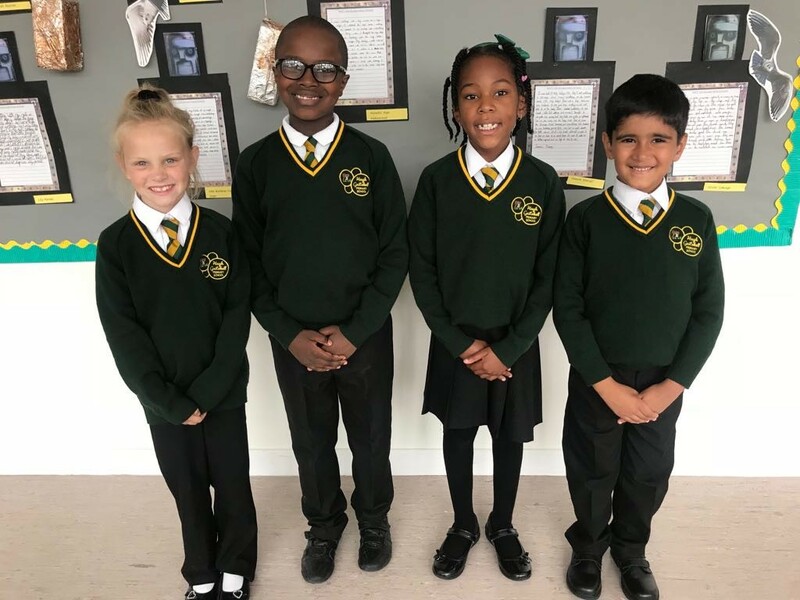 Schools will provide information about their own admissions policy, open events and opportunities to visit the school, transport and uniform information. The admissions pages of the council website provides details about previous allocation rounds, links to OfSTED reports and information and links to each school as well as further details about admissions policies. This information is provided to help parents to submit preferences for schools where they have the best chance of being offered a place. To find out their nearest schools or for any other help and advice parents can call the admissions team on (0113) 222 4414 or send an email to education.annual.cycle@leeds.gov.uk. “Deciding which school is best for your child is an important decision and with so many good schools in Leeds, is not an easy one to make. A lot of work has gone into making the admissions process as straightforward as possible and the online form is quick and easy to fill in.